Watch for updates on this developing story. 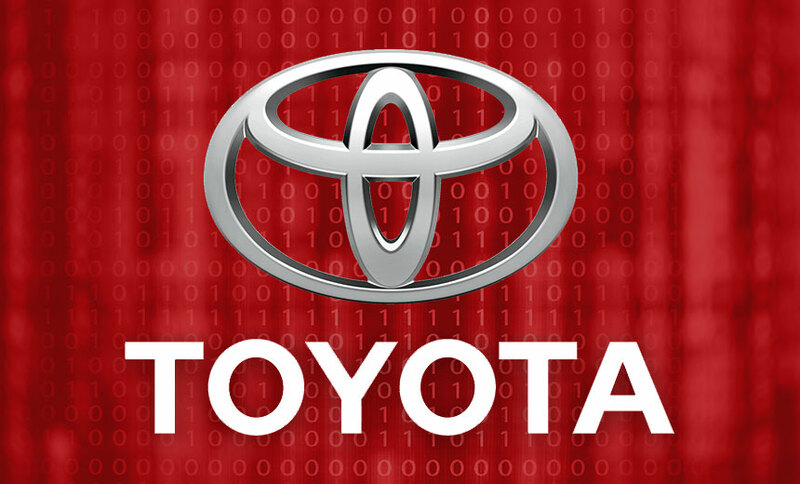 Toyota Motor Corp. has reported its second data breach in the past five weeks. The latest incident, revealed Friday, may have exposed data on as many as 3.1 million customers.